Haute Cabrière, the home of the von Arnim Family, in the upper reaches of the beautiful Franschhoek Valley has an Alpine setting, a place to visit in Winter when the trees are bare and in Summer when all about you is fresh and green and the grapes are ripening on the vines. Always something new and inviting for wine lovers, last year it was the popsicles, filled with a sorbet of the Estate’s wines. This year, to the applause of all, is the Pierre Jourdan Brut Piccolo, a 375ml bottle of the Estate’s iconic Cap Classique. 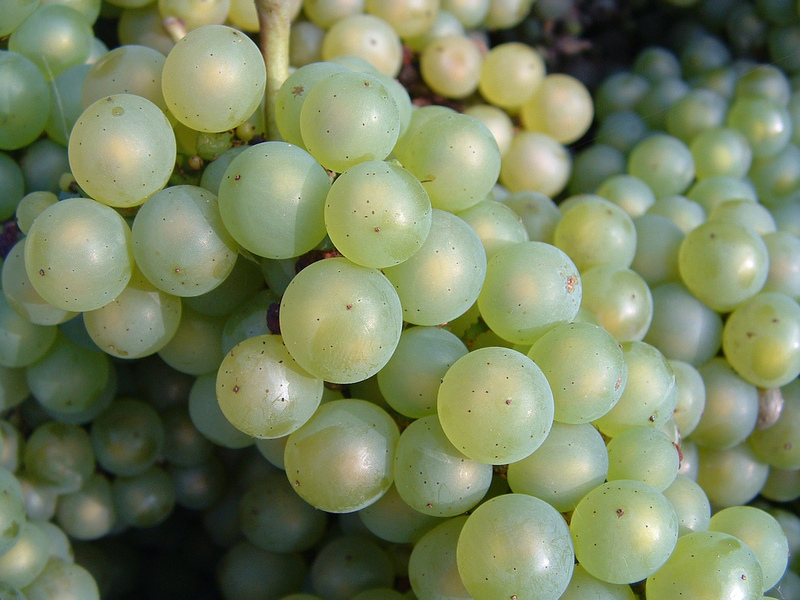 The von Arnims were of the earliest pioneers to venture into the Champagne style Cap Classique which undergoes a second fermentation in the bottle. 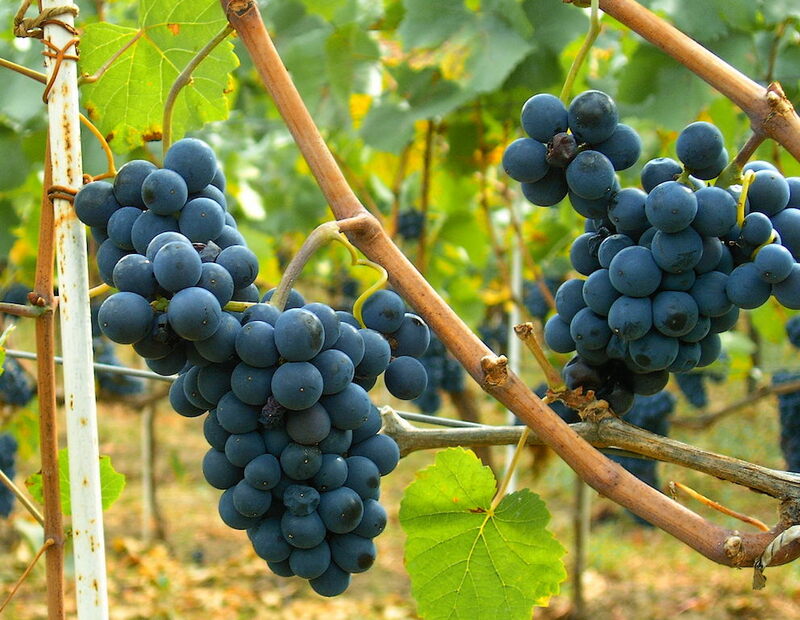 Named Pierre Jourdan, for the first grantee of the land, as a sparkling wine is usually named for the owner of the property rather than the name of the Estate. 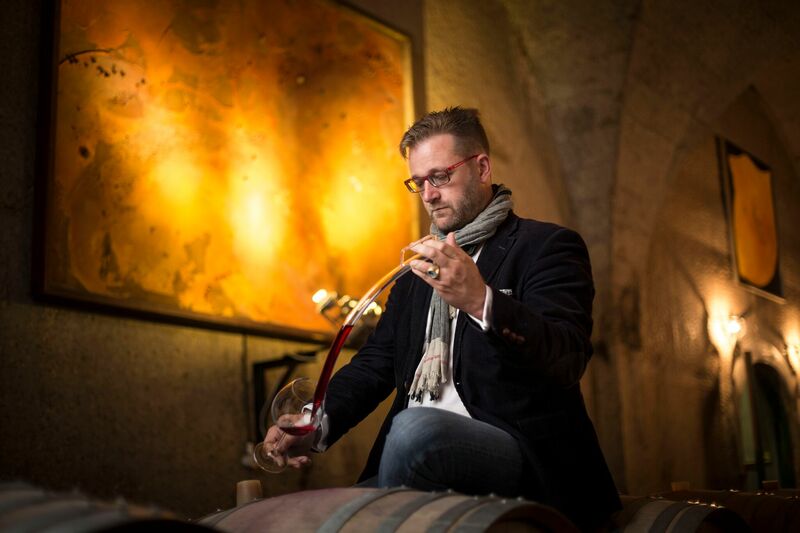 Takuan von Arnim, the Cellarmaster at Haute Cabrière has chosen to go with a predominantly Chardonnay blend for this vintage for the freshness, citrus and structure to the wine, while the Pinot Noir in the blend adds its berry flavours, richness of palate, backbone, and the almost never-ending aftertaste. Bottled in a traditional Champagne shaped bottle under natural cork closure with the wire muzzle. In the glass, the lovely mousse has a mass of bubbles rushing headlong to the surface. Crisp Granny Smith apples, undertow of marzipan. The bubbles up your nose leading you on to take a sip. From entry, the wine fills your mouth with the freshest bubbliest cloud of sweet tropical limes, fresh baked almond brioche. A juice making acidity runs through the whole into a long gently waning ending. Thoughts turn to oysters [always] and fresh seafood – sushi, sashimi and ceviche. 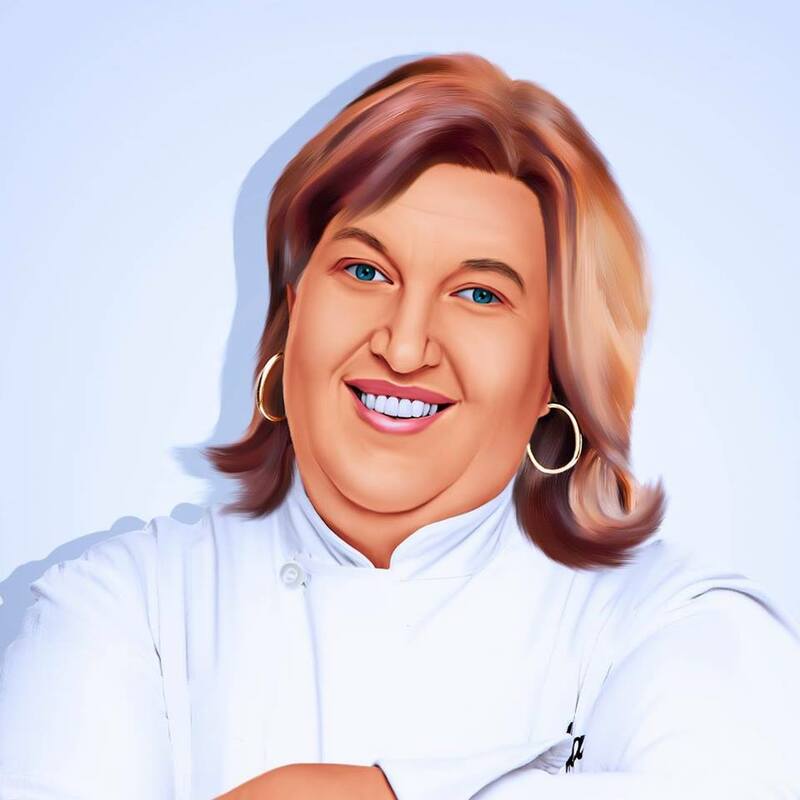 A class act like this would be a good match to cooling summer soups, and to a dessert like crepes suzette, or a baked almond pastry. 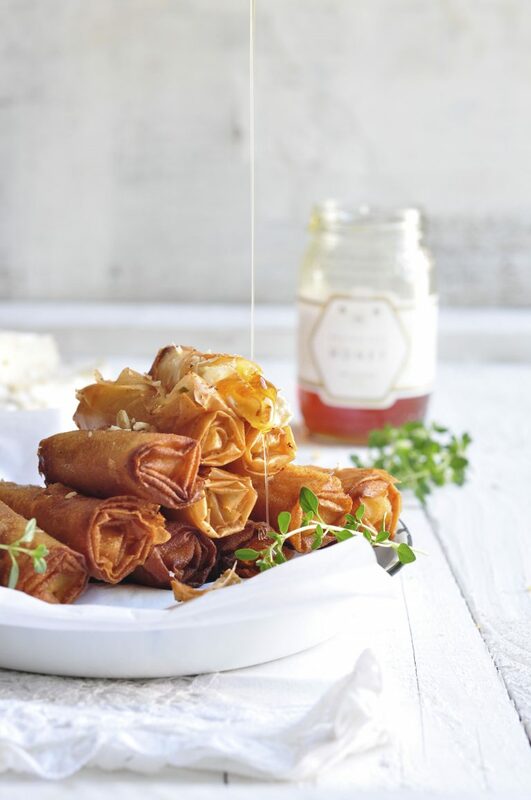 Nina Timm’s Camembert Honey Walnut Phyllo Cigars are a great snack mid afternoon or as an ending to a meal. Click here for her recipe. If you are within striking distance of the Haute Cabrière Restaurant, get there. 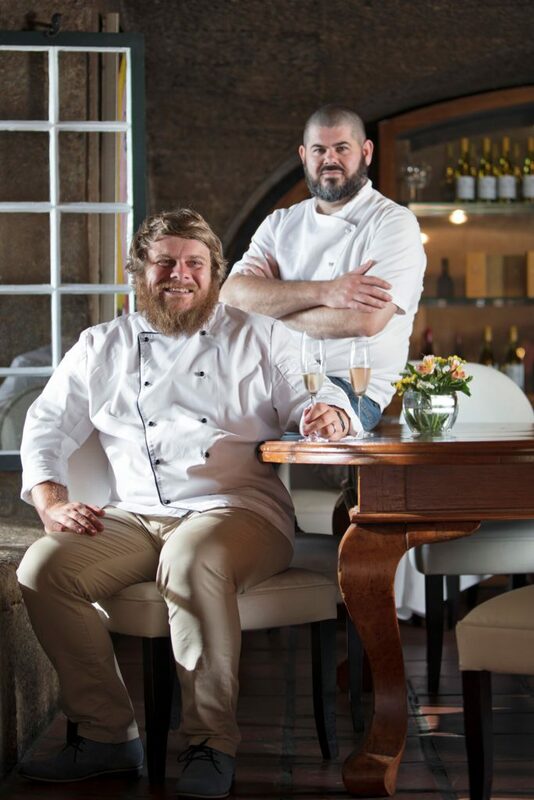 I can never remember whether ‘well worth a visit’ or ‘worth the detour’ rank higher in the Michelin Guide, but both of these apply as Nic van Wyk and Westley Muller keep and excellent and much awarded table. For reservations call – 021 876 8500.